The EU warned Poland it could move closer next month to unprecedented sanctions, unless Warsaw makes “a lot more progress” in the row over its controversial court reforms. Brussels in December triggered a process that could lead to Warsaw losing its European Union voting rights if it pursues reforms deemed to pose a “systemic threat” to the rule of law. 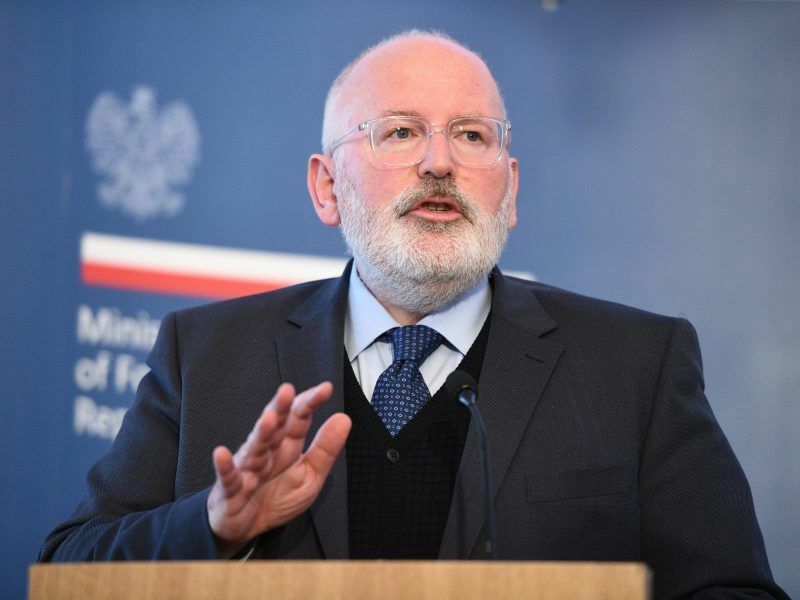 European Commission Vice President Frans Timmermans on Monday said Poland will face the “full spectrum” of possibilities when European affairs ministers meet again on June 26, days before an EU leaders summit. 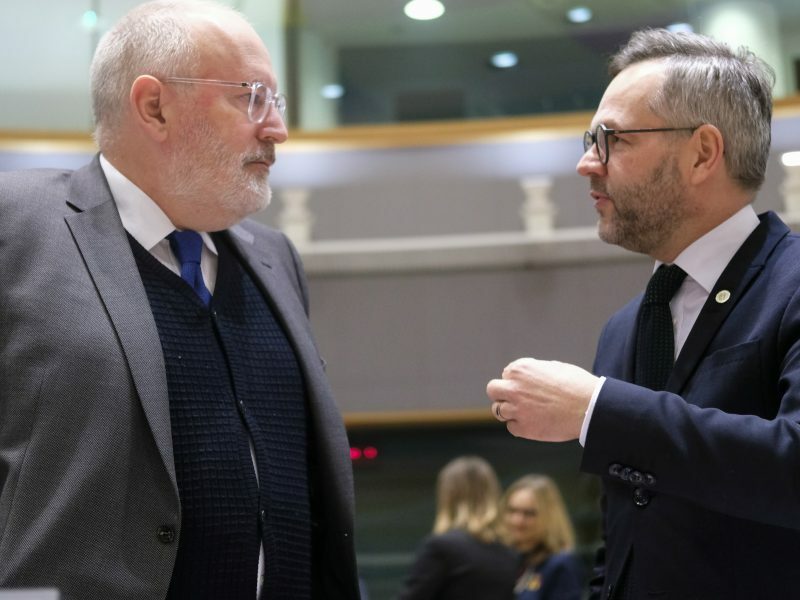 “We’ve made some progress but we still think there is a room for a lot more progress so that we are in a position to say no systemic threat,” Timmermans told a news conference. “It could mean that the Commission (and) Poland make so much progress that we say that there is no longer a systemic threat to the rule of law. “Anywhere between those two most explicit solutions is possible,” the former Dutch foreign minister added, refusing to say June was a deadline. 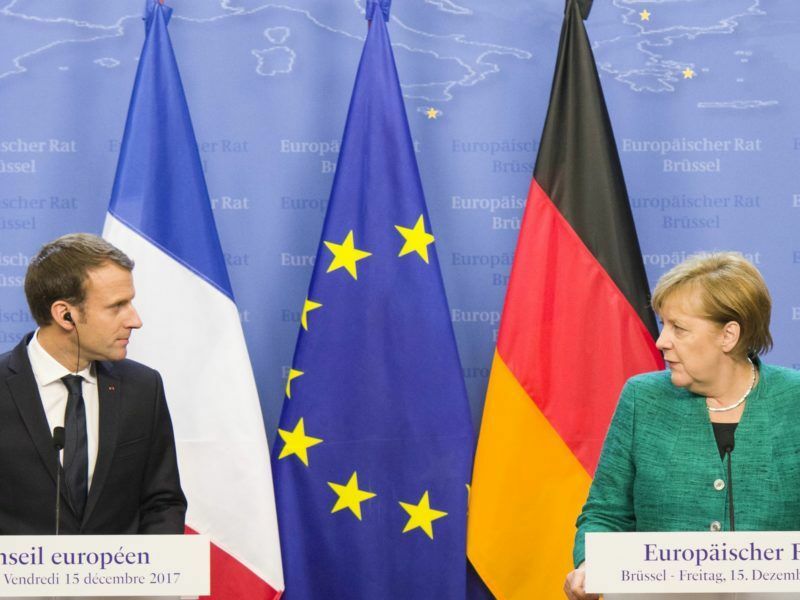 France and Germany issued a joint statement on Monday saying the two countries “speak with one voice when our common values ​​are at stake” and expressing their support for Timmermans. “We reiterate our full support for his efforts in his dialogue with the Polish authorities,” said Nathalie Loiseau, the French Minister for European Affairs. 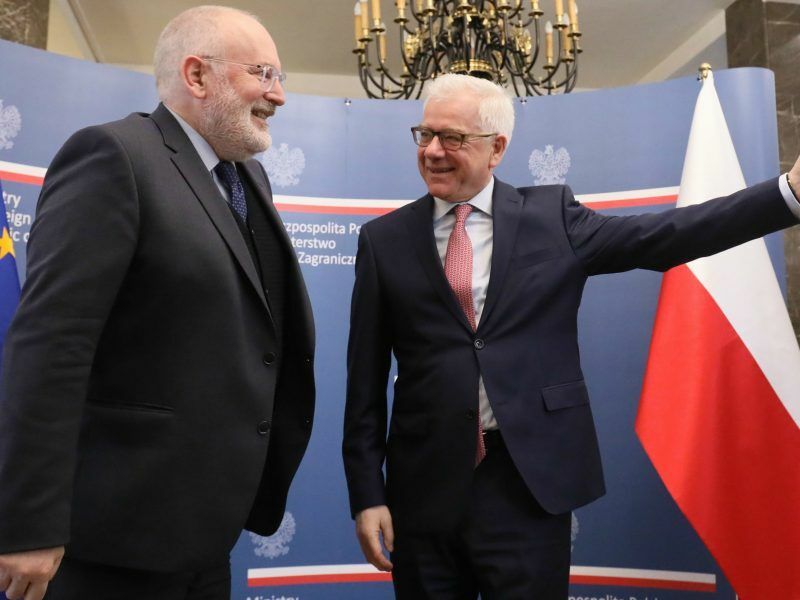 “We are therefore awaiting the swift adoption by Poland of measures that fully address the concerns expressed by the Commission,” Loiseau said, adding however that the dialogue between the Commission and Poland “should not be an end in itself”. The next phase would involve the European Council of 28 member states organising a hearing into whether to head further down the path of Article Seven of the EU treaty, which could see Warsaw’s voting rights suspended. Poland’s right-wing PiS government began making changes to the judiciary after coming to power in late 2015 and says the reforms are needed to combat corruption and overhaul the judicial system still haunted by the communist era. Brussels has repeatedly warned that it views the changes as a threat to the democratic principles Poland signed up to when it joined the EU. Sanctions would need unanimous support of all EU members – except Poland. Hungary has already said it would veto such a move, but Brussels is hoping the proceedings have significant symbolic power. 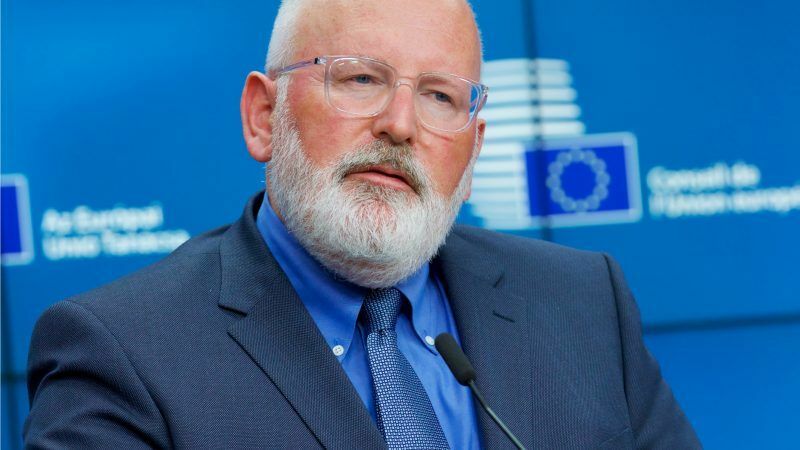 Timmermans has welcomed amendments Poland has made in recent weeks to some of its reforms – including setting the same retirement age for male and female judges. At the same time the Commission has irked Poland by proposing cutting funding for countries that fail to respect democratic standards in the new multi-annual budget.